Researchers from New Zealand have restored the very first recording ever made of computer generated music. The three simple melodies, laid down in 1951, were generated by a machine built by the esteemed British computer scientist Alan Turing. Computer scientist Alan Turing is primarily remembered for being the father of artificial intelligence and for hacking the Nazi Enigma machine during the Second World War, but as the co-purveyor of the Church-Turing thesis, he recognized the ability of computers to do just about anything—including making music. To restore the three tracks to their original form, the researchers removed extraneous noise from the recordings, and adjusted the speed of the audio, which compensated for the incessant “wobble.” You can hear the fully restored digital music here—which include the amused reactions of those listening to the computer-generated tracks for the very first time. The end result is a characteristically grainy digital-like sound, one far removed from the conventional analog instruments of the time. The tracks must have sounded very strange to Alan Turing and his collaborator Christopher Strachey, who helped with the arrangements. Little did they realize, however, that their simple recordings would herald the beginning of the digital music era. This pioneering work would set the stage for not just groundbreaking musical instruments, such as synthesizers, but entirely new musical genres and forms of expression. Did Polish cryptographers crack the Nazi Enigma code before Alan Turing? 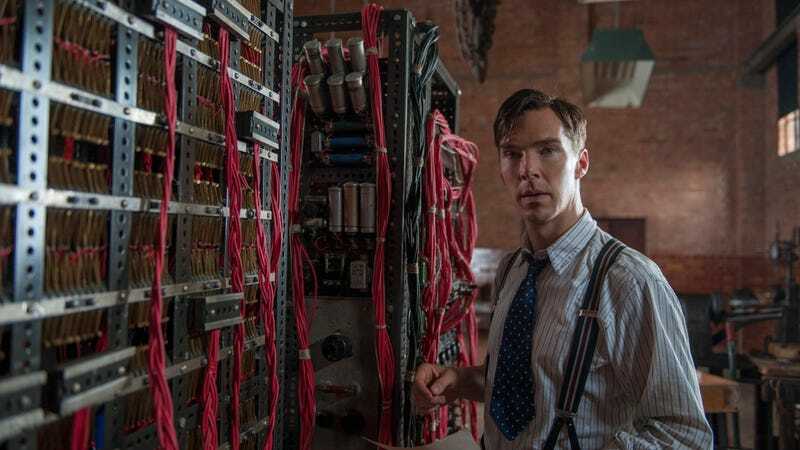 Which Alan Turing Movie Really Captures The Father Of Computer Science?